ERICA P. GUNDERSON, PHD, is an epidemiologist (Senior Research Scientist, Investigator) within the Division of Research, Kaiser Permanente Northern California (KPNC) since 1999. Dr. Gunderson received her Doctorate in Epidemiology and the Warren Winkelstein Award for Excellence in Graduate Studies in Epidemiology from the University of California at Berkeley (UCB). She earned both MPH and MS degrees from UCB and a BS in Biological Sciences from Stanford University. She is also a registered dietitian (RD). Before pursuing her doctoral degree and joining the KPNC Division of Research as an epidemiologist and research scientist, Dr. Gunderson spent 14 years in perinatal clinical outpatient services as part of multi-disciplinary teams in the management of low-risk and complicated pregnancies, and as a public health nutritionist. She was the Research Nutrition Supervisor for a large randomized, clinical trial, the Prematurity Prevention Project, coordinated by the Harbor-UCLA medical center within Los Angeles County’s public health care system. Until 2000, she was a certified diabetes educator and developed the nutrition guidelines and patient education materials for the State of California’s Diabetes and Pregnancy Program (Sweet Success). She also provided individual pre-conceptual and prenatal clinical nutrition management for glycemic control to women with pre-gestational and gestational diabetes mellitus (GDM) in San Francisco Sweet Success programs. After transitioning to a research career in 1999, Dr. Gunderson received career development support from the U.S. Office of Women’s Health and the National Institute of Diabetes and Digestive and Kidney Diseases, as well as research funding from the National Institute of Child Health and Human Development the American Diabetes Association, and the NIDDK. Dr. Gunderson provided expert consultation to the Institute of Medicine (IOM) Committee re-examining the guidelines for gestational weight gain during pregnancy. 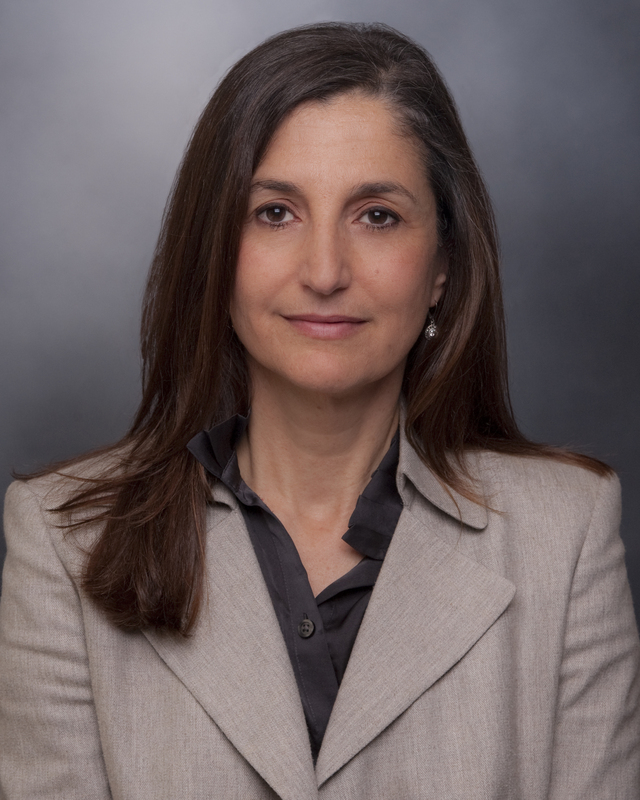 She is co-investigator for the Coronary Artery Risk Factor Development in Young Adults (CARDIA) study, and principal investigator of the Study of Women, Infant Feeding and Type 2 Diabetes after GDM Pregnancy (SWIFT), a prospective cohort study of racially and ethnically diverse women with recent GDM in northern California followed for the development of type 2 diabetes after pregnancy. Her research focuses on reproductive experiences including (pre-pregnancy clinical and biochemical risk factors, parity, pregnancy complications, and lactation measures) and their relationship to women’s long-term cardiometabolic health outcomes including the development of obesity, cardiovascular diseases (CVD), prediabetes and type 2 diabetes mellitus in women during midlife. Her research also evaluates the impact of breastfeeding and early life behaviors on infant growth and later child obesity, cardiometabolic risk factors, and metabolic diseases. Her current research focuses on longitudinal epidemiologic studies of women and young children that measure postpartum and early life behaviors, including lactation intensity and duration. She has published extensively on the epidemiology of pregnancy-related weight gain, childbearing and obesity in women, breastfeeding after GDM pregnancy, parity in relation to development of cardiometabolic disease risk in midlife, preconception predictors of gestational diabetes mellitus (GDM) and preterm birth, gestational weight gain and postpartum obesity, and the effects of lactation on women’s long-term cardiometabolic health risks.